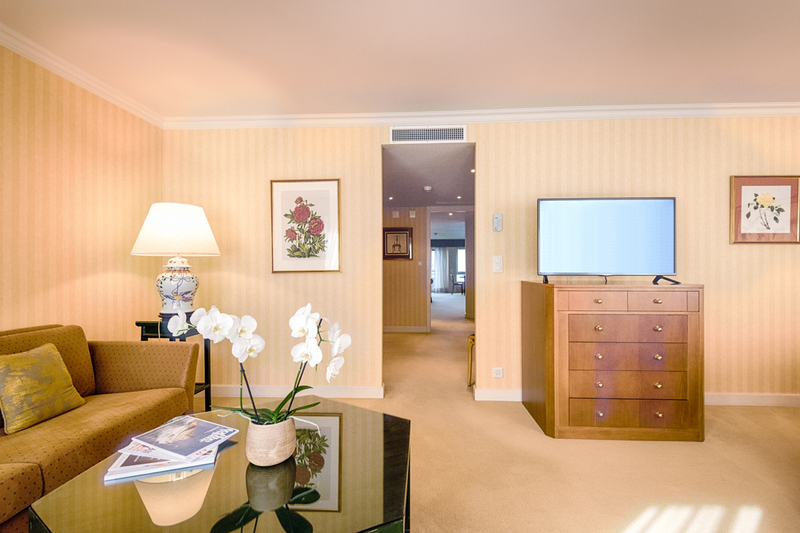 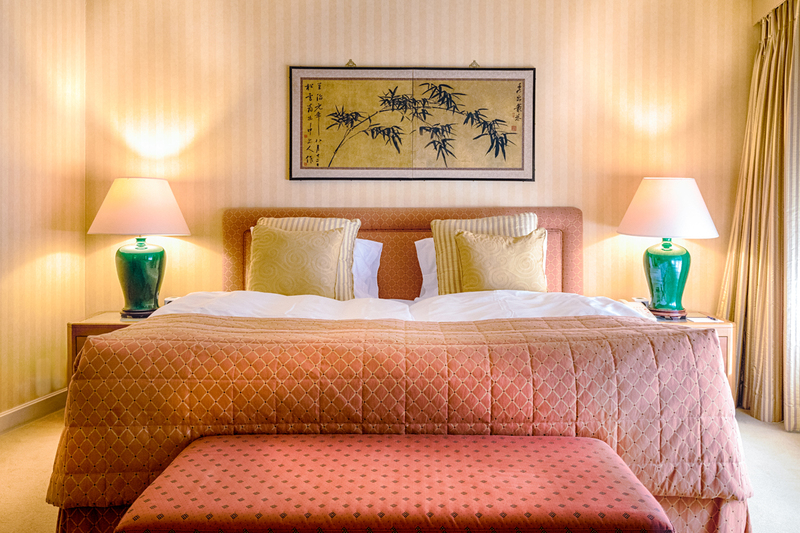 Our Executive Lake & Mountain View Suites are all decorated in a contemporary style, with warm colours & Asian accents. 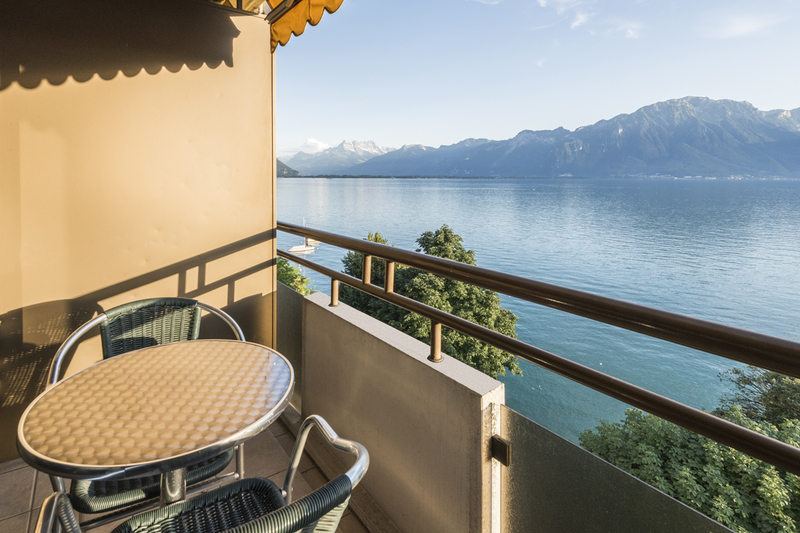 Splendid views of Lake Geneva are offered through the large patio doors in the living room & dining room overlooking the private furnished balcony. 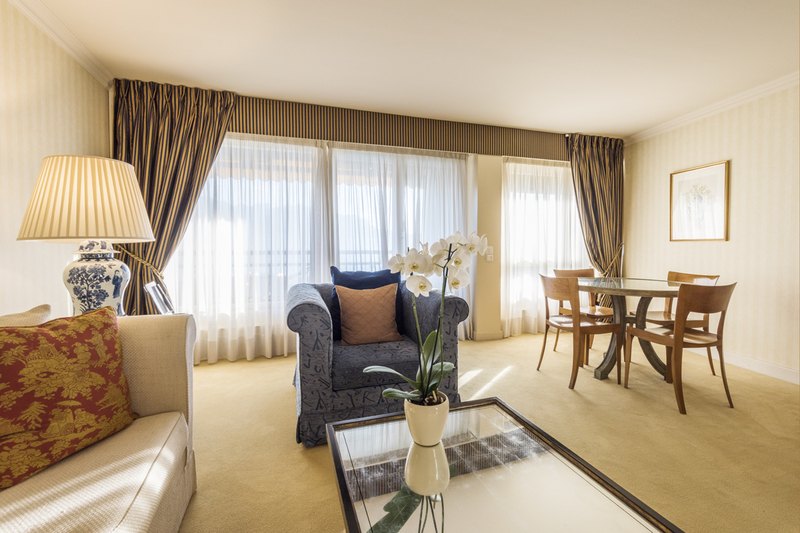 From the bedroom you can admire a completely different landscape that of the Rochers-de-Naye mountains. 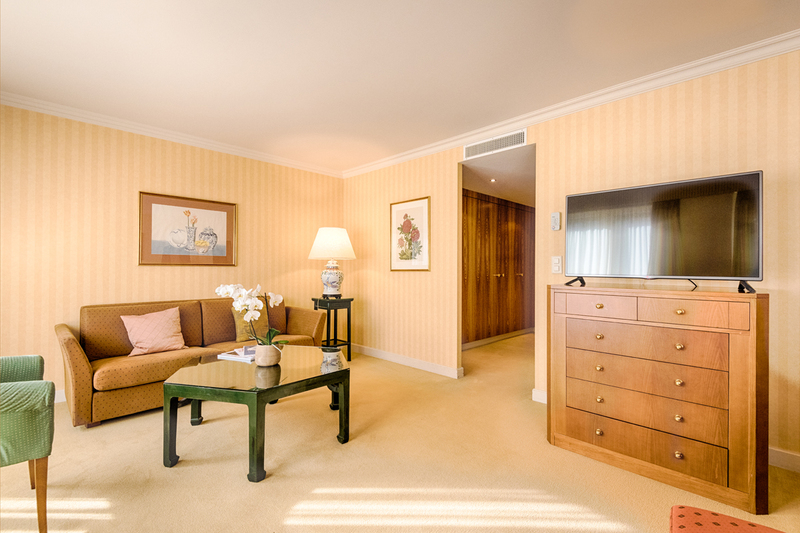 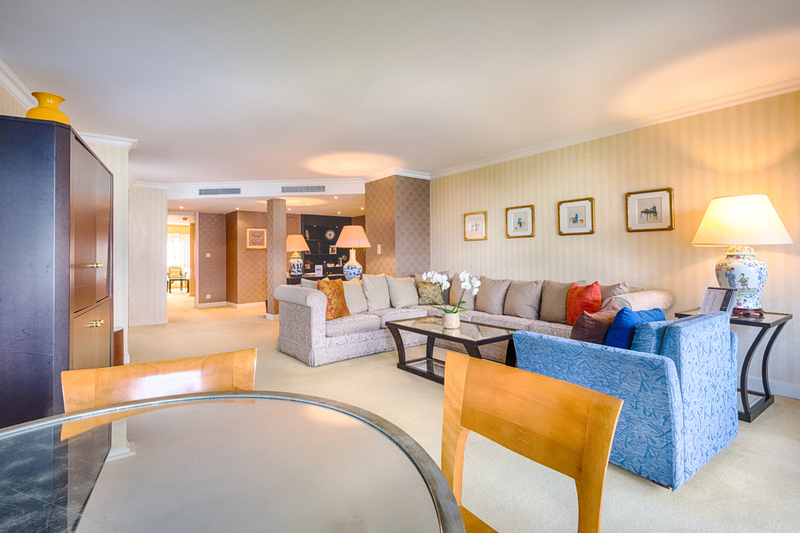 A stay in an Executive Suite is always the epitome of luxury, with a spacious living room with dining area, bathroom & shower, dressing room & spacious bedroom. 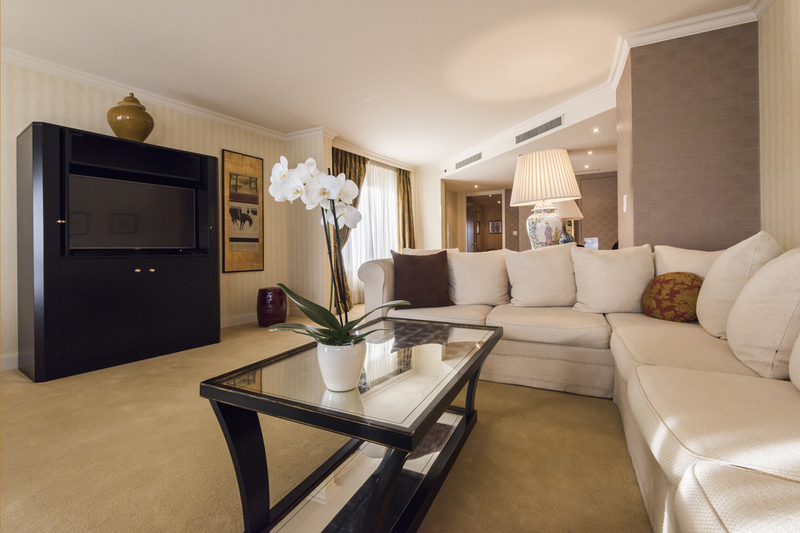 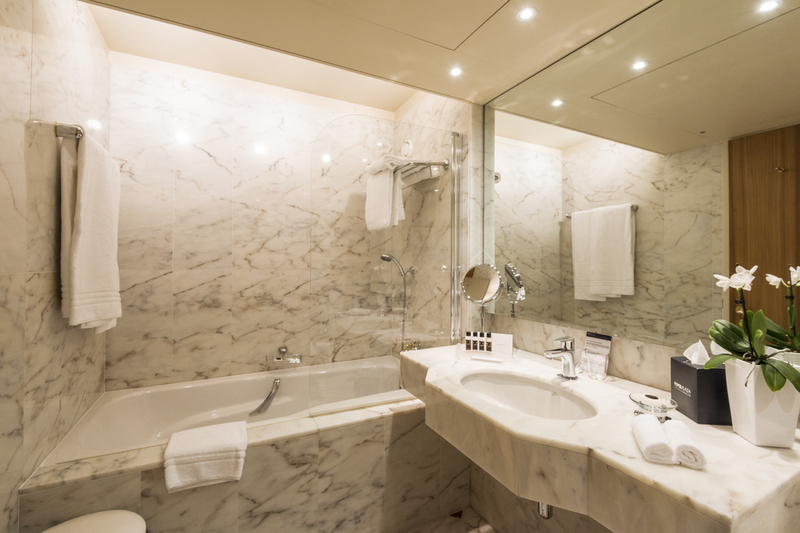 Each suite also has a Nespresso coffee machine & we are pleased to offer you six capsules per day & an assortment of hot drinks (instant coffee & tea).